The times in which packaging is promptly discarded after opening may be over soon. 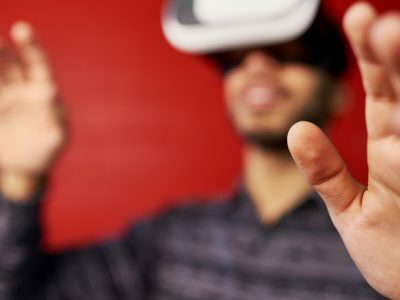 More and more brand owners see packaging not only as a way to attract consumers’ attention but also as a means to add value and usability to their products. 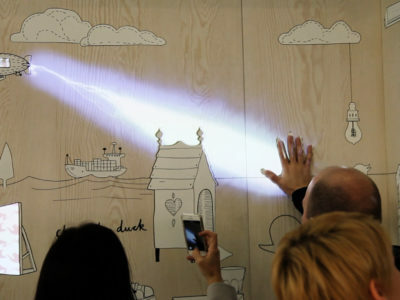 One recent example: The Pizza Hut Projector. What is the perfect combination for a lazy Sunday evening? Right, pizza and a movie. 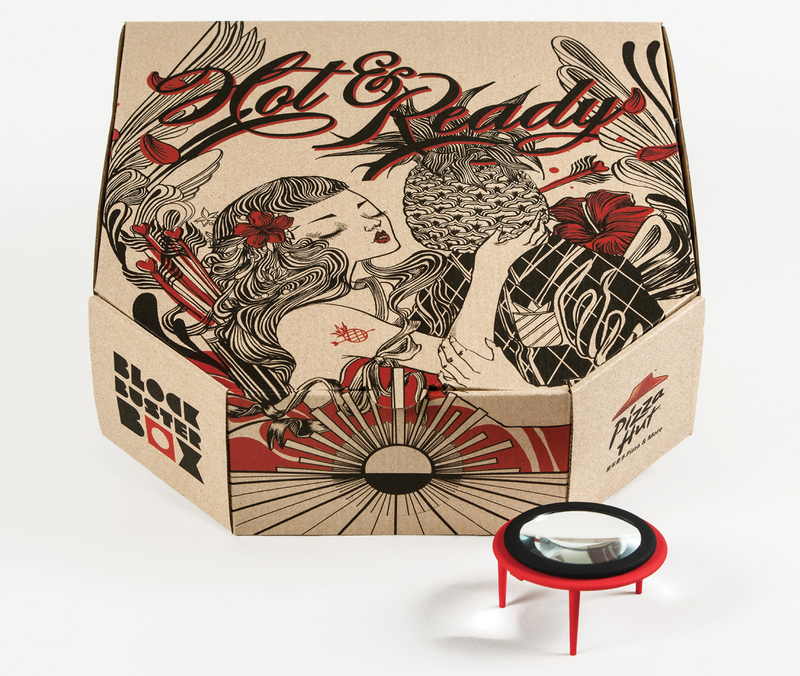 Pizza Hut Hong Kong worked with the creative agency Ogilvy & Mather Group HK to design the cardboard pizza delivery box that can be turned into a projector in a few easy steps. The stand that keeps the pizza from being crushed inside the box includes a lens and doubles as a smartphone holder. The lens fits into an opening in the box and movies can be screened from one’s smartphone. By scanning the side of the box, the customer can also download special content. The pizza boxes have different themes, depending on whether a horror movie or a romantic comedy is on the menu. So far, the boxes are only available in Hong Kong but that may change if the blockbuster boxes prove to be a hit with consumers. 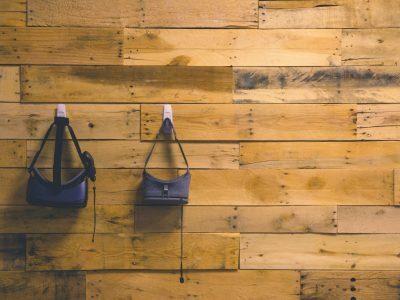 Effective functional packaging doesn’t have to be complicated. In fact, it can be minimalistic as the creatives at SuperGato, a Costa Rican cat food brand discovered. 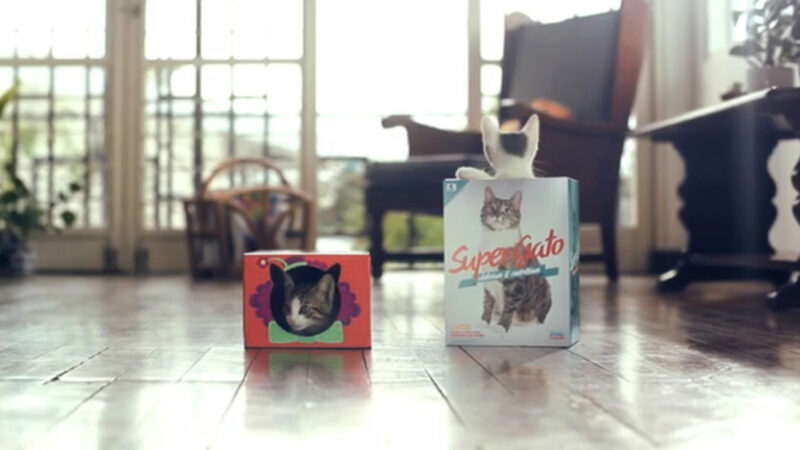 SuperGato was losing market share against international competitors when SuperGato’s agency JWT Costa Rica made an important observation: Cats love to play with cartons. They thus designed cat food boxes that cats can use as toys. They created a campaign that focuses on the box rather than the food and shows happy, energetic cats. The new packaging helped boost sales by 31 % and market share by 16 %. The agency’s conclusion: Sometimes it pays to think about the box. Or outside the box, as Icon Packaging demonstrates with its wooden wine carriers that transform into wine racks once the wine is taken out of its package. The wooden boxes serve multiple functions: They are elegant in-store displays for fine wines or gift boxes including wine and glasses, they then serve as carriers with integrated handles so that no bags are necessary. The boxes can be personalized or customized for special occasions and transform into a wooden wine rack at home that can be expanded when more boxes of wine are bought. The agency Scholz & Friends designed packaging that communicates a watch’s product characteristics without words. 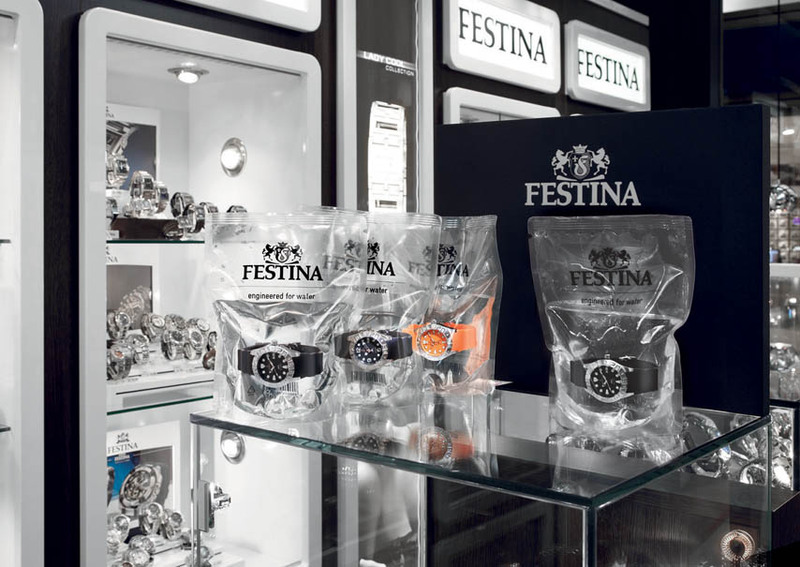 The Festina diver’s watch is simply sold in a bag of water – no need to tell the consumer that this watch is waterproof. In this case, seeing is believing.